Mildred Loving (born Mildred Delores Jeter on July 22, 1939, died May 2, 2008), who was of African-American and Native American descent, became a reluctant activist in the Civil Rights Movement of the 1960s when she and her white husband, Richard Loving, successfully challenged Virginia&apos;s ban on interracial marriage. In marrying, the couple violated Virginia&apos;s Racial Integrity Act. 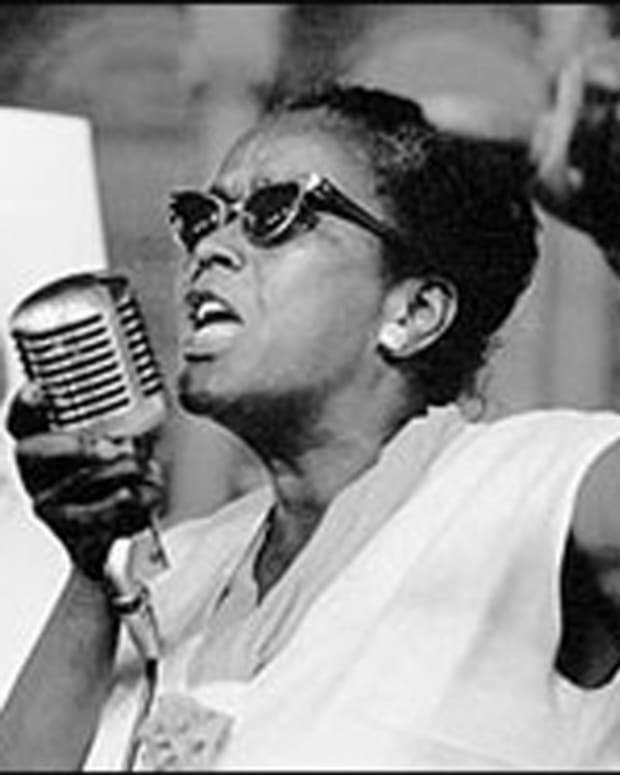 After they were ordered to leave the state, Mildred wrote to then-Attorney General Robert Kennedy, who suggested she contact the American Civil Liberties Union (ACLU). 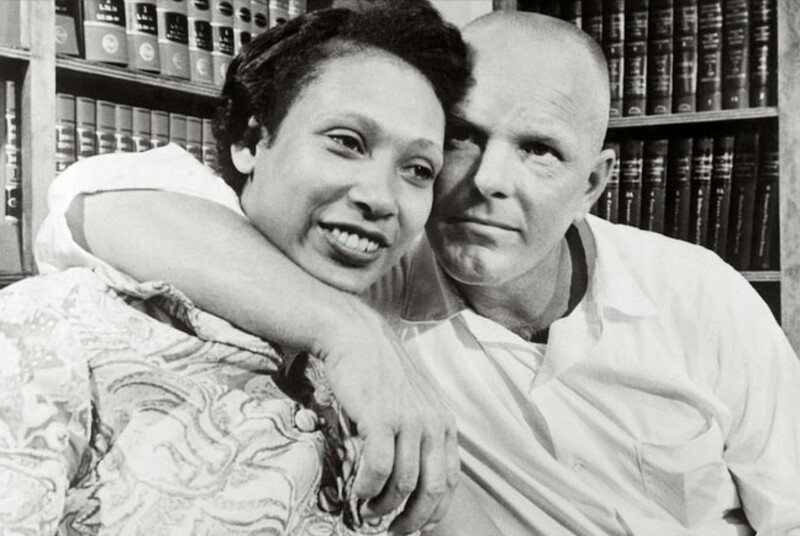 Following the case Loving v. Virginia, the Supreme Court struck down the Virginia law in 1967, also ending the remaining ban on interracial marriages in other states. The Lovings then lived as a legal, married couple in Virginia until Richard’s death in 1975. The 1996 Showtime movie Mr. and Mrs. Loving, starring Timothy Hutton and Lela Rochon, sparked renewed interest in the Lovings&apos; life, as did the 2004 book Virginia Hasn&apos;t Always Been for Lovers. An acclaimed work on the couple&apos;s life, the Nancy Buirski documentary The Loving Story, was released in 2011. In 2016 a big-screen biopic, Loving, starring Ruth Negga and Joel Edgerton, was also released. When and Where Was Mildred Loving Born? 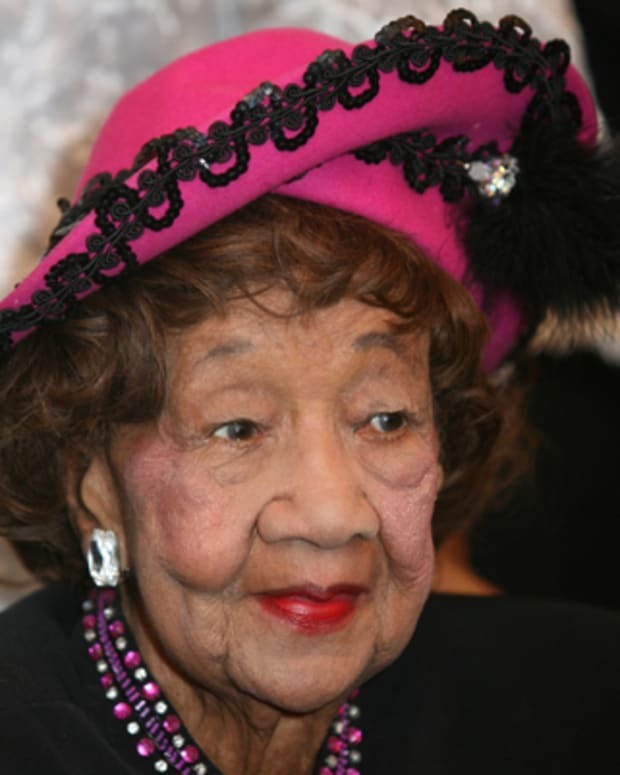 Mildred Delores Jeter was born on July 22, 1939 (with some sources listing the year as 1940), in Central Point, Virginia. 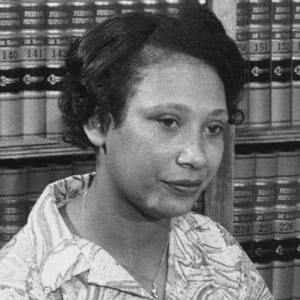 Mildred Loving was of African American, European and Native American descent, specifically from the Cherokee and Rappahannock tribes. Mildred&apos;s family had deep roots in the area around Central Point, Virginia, where blacks and whites mixed freely with little racial tension even at the height of the Jim Crow era. Mildred was shy and somewhat soft-spoken. As a girl, she was so skinny she was nicknamed "String Bean," which was eventually shortened to "Bean" by her future husband. 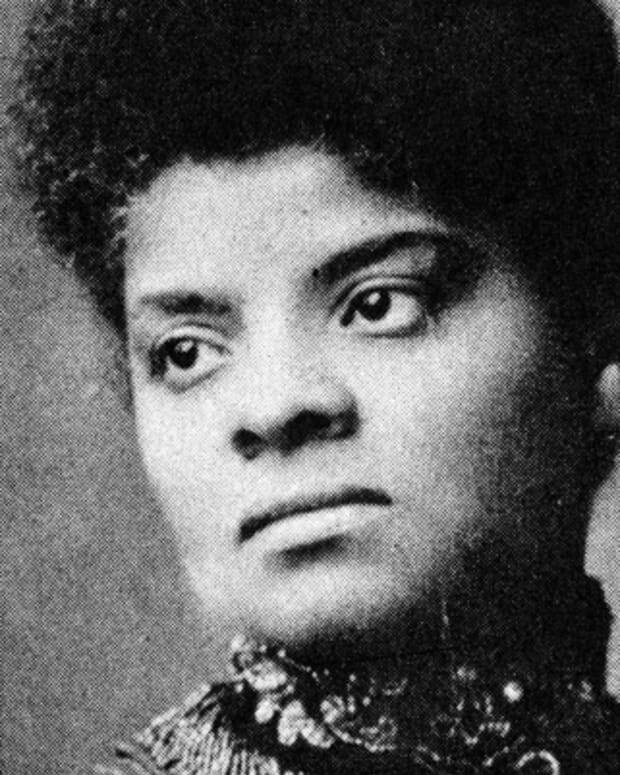 Mildred was attending an all-black school when she first met Richard Loving, a white high school student whom she initially perceived as arrogant. Quietly, the two eventually fell in love and began dating. When Mildred became pregnant at the age of 18, the couple decided to get married. However Virginia&apos;s Racial Integrity Act of 1924 (known as an anti-miscegenation law) barred the Lovings from marrying in their home state, so the couple drove north to Washington, D.C. to tie the knot and then returned to their home in Caroline County, Virginia. Mildred and Richard Loving had been married just a few weeks when, in the early morning hours of July 11, 1958, Sheriff Garnett Brooks and two deputies, acting on an anonymous tip that the Lovings were in violation of Virginia law, stormed into the couple&apos;s bedroom. When the sheriff demanded to know who Mildred was to Richard, she offered up the answer: "I&apos;m his wife." 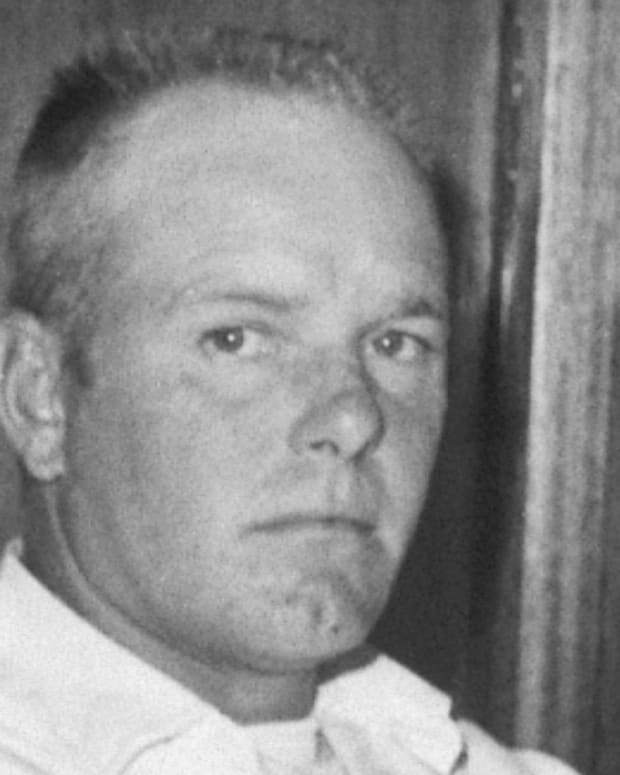 When Richard gestured to the couple&apos;s marriage certificate hanging on the wall, the sheriff coldly stated the document held no power in their locale. Virginia law in fact forbade black and white citizens from marrying outside of the state and then returning to live within the state. Richard ended up spending a night in jail, with the pregnant Mildred spending several more nights there. The couple eventually pleaded guilty to violating the Virginia law. The Lovings&apos; one-year sentences were suspended, but the plea bargain came with a price: The couple was ordered to leave the state and not return together for 25 years. The Lovings followed orders. They paid their court fees, relocated to Washington, D.C., had three children and occasionally made separate return visits to Virginia to see friends and family. Yet the two also clandestinely made trips to their home state together and eventually secretly lived in Virginia again despite the risk of imprisonment. By 1963, the Lovings decided they&apos;d had enough, with Mildred woefully unhappy over living in the city and completely fed up when her son was hit by a car. 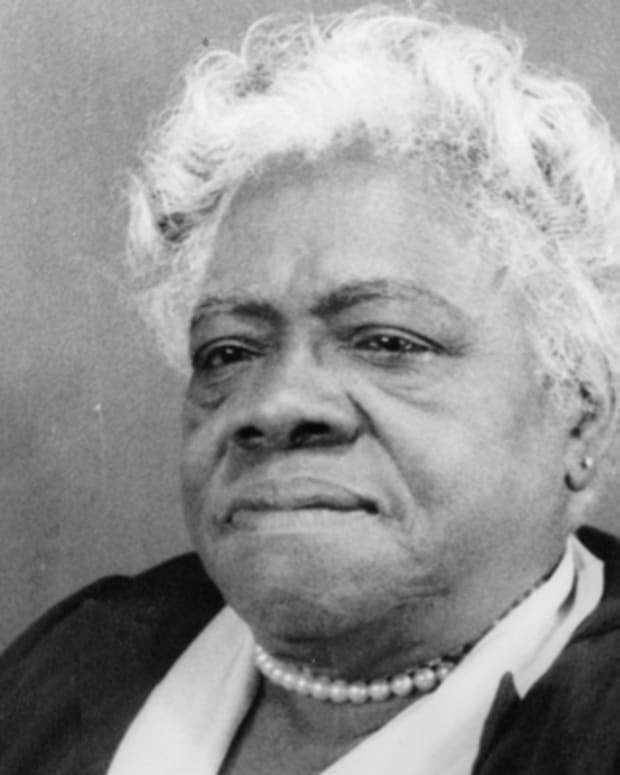 The Civil Rights Movement was blossoming into real change in America and, upon advice from her cousin, Mildred wrote Attorney General Robert Kennedy to ask for his assistance. Kennedy wrote back and referred the Lovings to the American Civil Liberties Union (ACLU), which accepted the couple’s case. ACLU lawyers Bernard S. Cohen and Philip J. Hirschkop unsuccessfully aimed to have the case vacated and the original ruling reversed via the judge who oversaw the conviction. 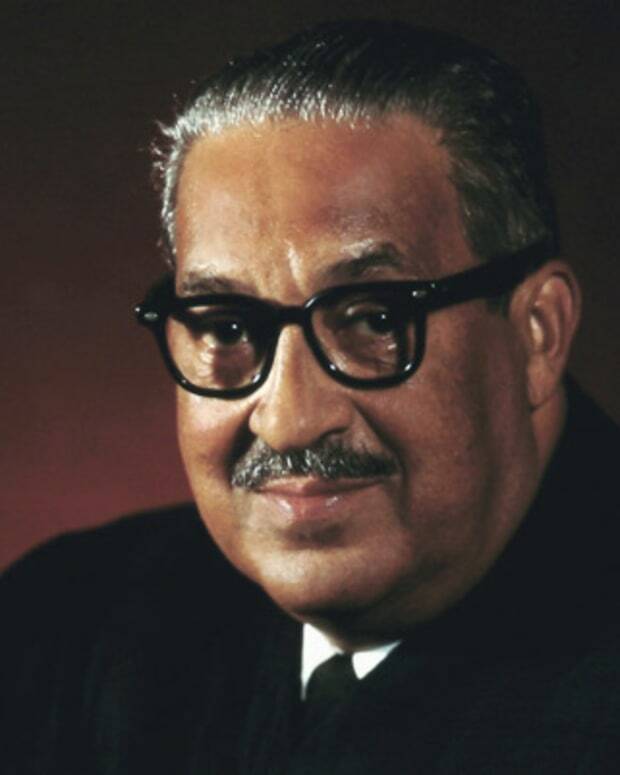 "Almighty God created the races, white, black, yellow, malay and red, and he placed them on separate continents," presiding Judge Leon M. Bazile wrote in January 1965. “And but for the interference with his arrangement there would be no cause for such marriages. 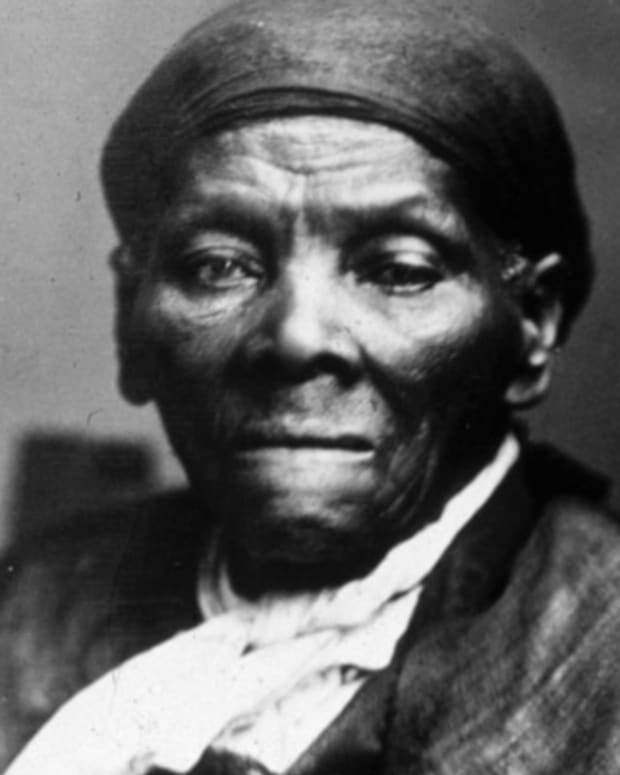 The fact that he separated the races shows that he did not intend for the races to mix." Cohen and Hirschkop took the Lovings&apos; case to the Virginia Supreme Court of Appeals. When that Virginia court upheld the original ruling, the case Loving v. Virginia eventually went to the United States Supreme Court, with oral arguments held on April 10, 1967. The commonwealth of Virginia asserted that its ban on interracial marriages were in place to avoid a host of resulting sociological ills, and that the law was not in violation of the Fourteenth Amendment. "Tell the court I love my wife, and it is just unfair that I can&apos;t live with her in Virginia." On June 12, 1967, the high court agreed unanimously in favor of the Lovings, striking down Virginia&apos;s law and thus allowing the couple to return home while also ending the ban on interracial marriages in other states. The court held that Virginia’s anti-miscegenation statute violated both the Equal Protection Clause and the Due Process Clause of the Fourteenth Amendment. Richard and Mildred were able to openly live in Caroline County again, where they built a home and raised their children. Tragically, Richard was killed in an automobile accident in 1975, when his car was struck by another vehicle operated by a drunk driver. Mildred, who was also in the car, lost sight in her right eye. In the years following her high-profile court battle, Mildred Loving did her best to put the past behind her, refusing most interview requests to talk about the case and shying away from attention. "What happened, we really didn&apos;t intend for it to happen," she said in a 1992 interview. "What we wanted, we wanted to come home." An unofficial holiday celebrates Mildred and Richard&apos;s triumph and multiculturalism, called Loving Day, on June 12th. More importantly, the prohibition against mixed race marriages has been stripped out of every state constitution. Mildred Loving passed away from pneumonia on May 2, 2008, at the age of 68. She was survived by two of her children and a legion of grandchildren and great-grandchildren. Click here for a teaching resource (grades 6-12) on the Loving case. Before she became the poster child for drugs and plastic surgery, Courtney Love was an alternative rock star married to Nirvana frontman Kurt Cobain. 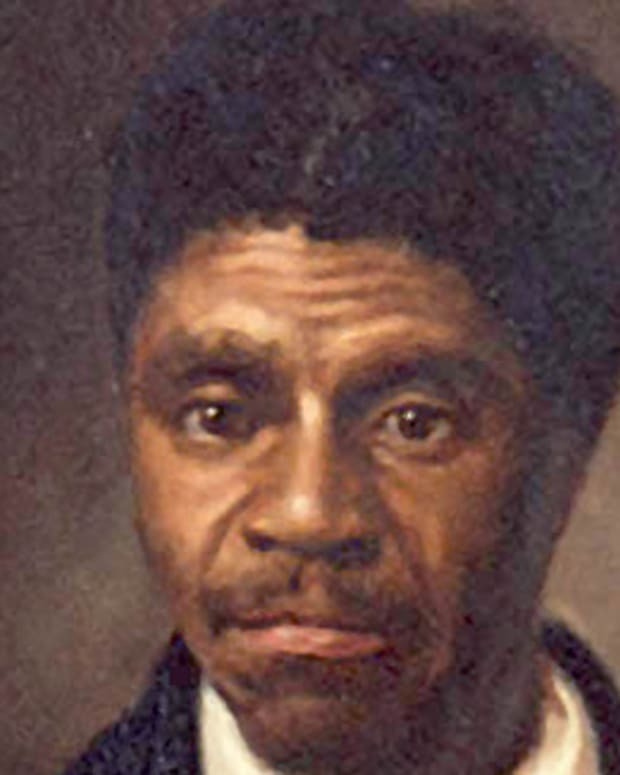 Dred Scott was a slave and social activist who served several masters before suing for his freedom. His case made it to the Supreme Court (Dred Scott v. Sandford) prior to the American Civil War.